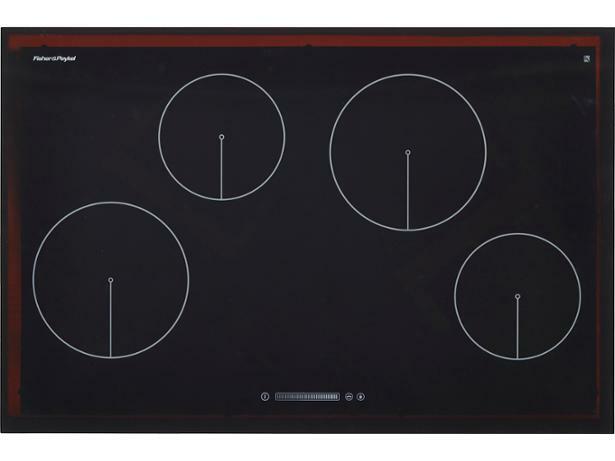 Fisher & Paykel CI804CTB1 hob review - Which? The Touch & Slide controls on the Fisher & Paykel CI804CTB1 induction hob make switching from high to low temperatures smooth and easy, and it's also got a 'Power Boost' function to heat water quickly or sear your steak. However, in our tests, there was one area which let this hob down. Read our full review to find out what that was. We have tested 117 hobs and found that there are 5 Don't Buys and 42 Best Buys. 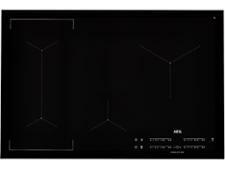 Do you want a traditional gas hob or a smart induction hob? Get Which? expert advice on buying your next hob, based on years of testing. 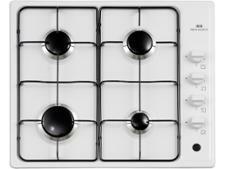 Find out which features to look out for and how much you should pay for a Best Buy hob. A Which? Best Buy hob will be great at simmering, boiling and frying. Go straight to the best hob reviews - of electric, induction and gas hobs - to find out which models come through our tough testing with flying colours. 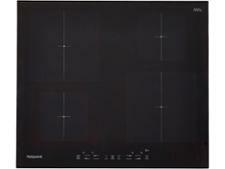 With ceramic, induction, electric and gas and gas-on-glass hobs all available, it's easy to feel lost shopping for a new hob. Read our expert Which? guide to find out the pros and cons of each, and discover which is best for you.